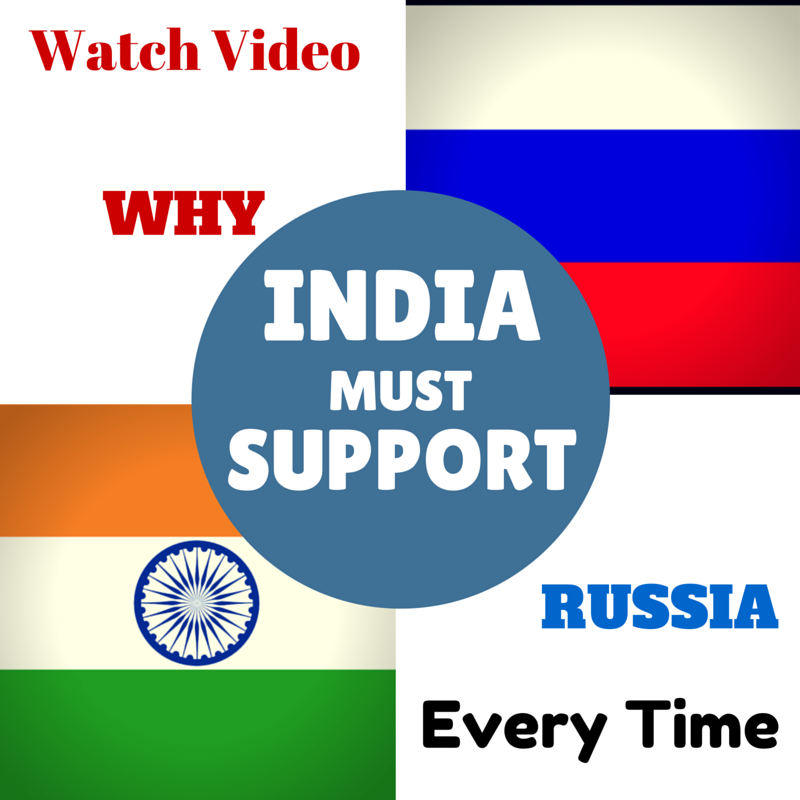 This is the reason why India should always support Russia. 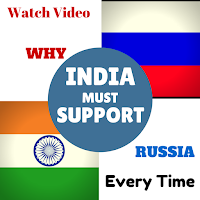 Soviet Russia Did Veto Against US Cease fire Bid in India Pakistan War 1971. The soviet Russia showed its eternal friendship on 13th December 1971 they did Veto for third time in a span of 9 Days. America wanted to create pressure on India for an immediate cease fire against Pakistan. Also we must never forget that America has helped Pakistan with critical weapons and aircraft which they have only used against India.